Blue Yeti Nano First Look! Aah, a new microphone from Blue… Always a big moment for me to check out a new professional microphone. 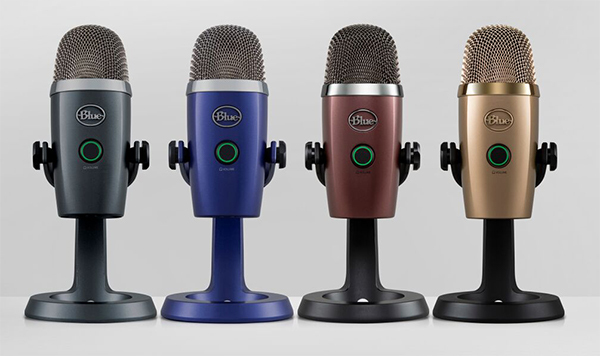 This time Blue got it’s inspiration from the best selling regular Blue Yeti and just made it smaller and cheaper. 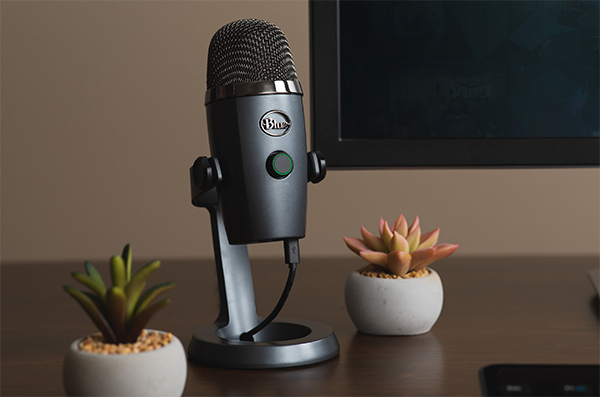 The Blue Yeti Nano looks awesome, feels professional and works great. For only 100$ you get a very professional broadcast microphone you can use for voice-overs, Youtube videos and all your other vocal stuff. You can record in omni or cardioid mode and with the included Sherpa app, it’s easy to update or change the settings of the Yeti Nano. I had some weird trebles in the sound in post production (you can hear them in the video), not sure if it was because the cable was a bit loose or because I was using Audacity, but I’ll follow this up to see if it keeps happening. However, if this is a software issue, Blue can fix this with an update in the future. Overall the new Yeti Nano is an amazing piece of tech for the price and I would definitely suggest you get one! You can find the Nano here.